It was held on Monday 28 January, at the meeting room of the Marche Regional Committee FIGC-LND of Ancona, the meeting aimed at companies that perform or have the will to carry out youthful female activities. 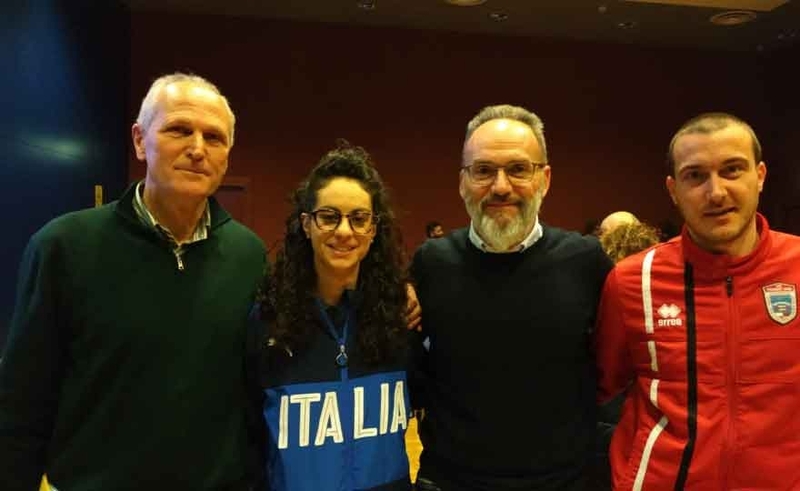 The meeting was attended by Floriano Marziali Regional Coordinator SGS-FIGC, Ivo Panichi Vice President LND, Mario Borroni Regional Delegate LND Women's Football, Emily Mosca TM Territorial Interregional Selection U15 "Adriatica". 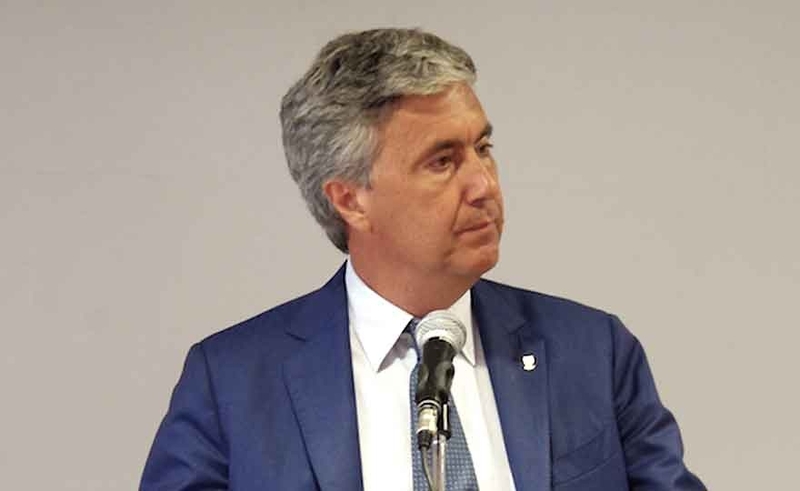 The meeting between the FIGC Extraordinary Commissioner Roberto Fabbricini, the President of the National Amateur League Cosimo Sibilia, the President of the AIC Damiano Tommasi and the Vice President of the Italian Football Association took place today in Rome, at the headquarters of the Italian Football Federation. AIAC Luca Perdomi with the current situation of women's football. 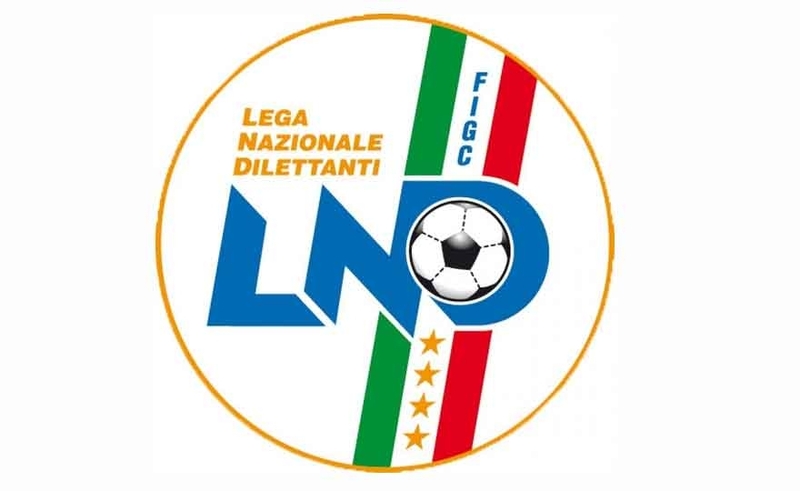 Rome, 20 June 2018 - Today representatives of LEGA PRO, LND, AIC and AIA met in Rome, at the headquarters of the National Amateur League, to examine the situation regarding the call for the extraordinary assembly of the FIGC, formalized the 18 may 2018 with the deposit of 201 delegate requests, representing over 73% of eligible voters. Rome, 24 May 2018 - It was filed today, at the National Federal Court - Disciplinary Section, the appeal proposed by the National Amateur League against the Resolution of the Extraordinary Commissioner of the FIGC published in the Official Communiqué n. 38 3 May 2018, and relative "to the classification, starting from 1 ° July 2018, Division of Women's Football, for the activities of the Women's Football Department, in the FIGC, delegating to the LND, until otherwise determined, the organization of the Inter-regional women's football championship ". Finally the renewal of the offices of the Department Council with the president of Real Meda elected coordinator. Pessotto is flanked by a renewed and motivated team that, hopefully, will be more open to listen to the companies and above all to inform them of the news. 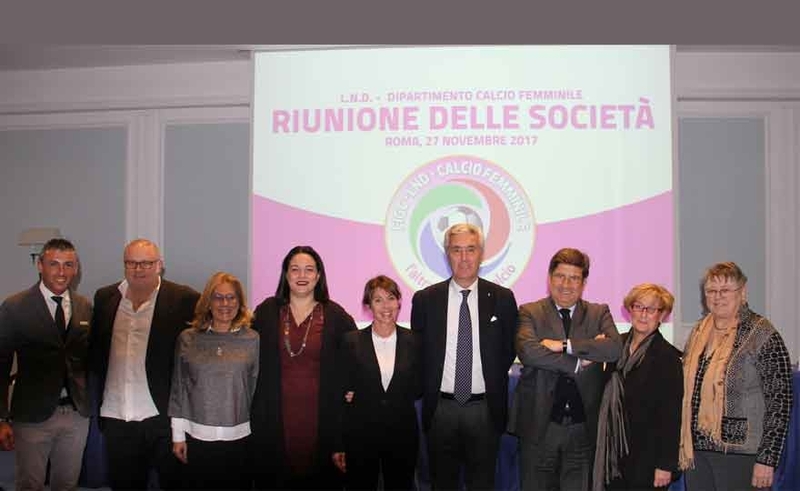 Rome, 27 November 2017 - Today at the Holiday Inn Parco Dei Medici in Rome was presented the new Board of the Women's Football Department of the National Amateur League already indicated by the companies participating in the national championships of Serie A and B whose outcome was November 15 made public with the publication of the official release n ^ 36. Each club, in relation to the series and its geographical area, was able to express the indication of a representative representative for a total of 6 advisors. This afternoon, at the Federal Technical Center of Coverciano, the 'UEFA Study Group Scheme', the seminar dedicated to women's soccer and youth nationals organized by the FIGC and which sees the participation of the federations of Azerbaijan, Russia and Serbia. The Secretary of the Technical Sector, Paolo Piani, opened the works in the Great Hall of Coverciano, bringing greetings from the president of the Technical Sector, Gianni Rivera, and from the FIGC vice-president and director of the Coach School, Renzo Ulivieri. Four-year agreement with the Italian company, specialized in technical clothing for football. HS: "We want to be a sponsor of talent, supporting young people from amateur clubs". Rome, 9 March 2017 - The National Amateur League will dress HS Football. 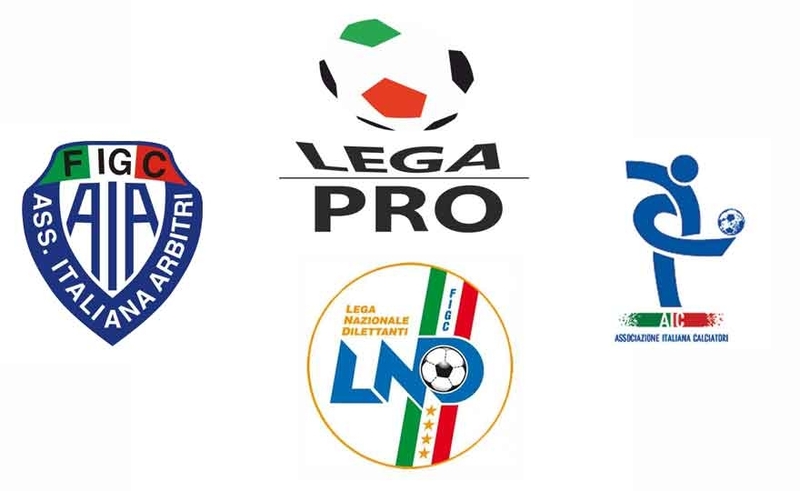 A four-year agreement, the one signed with the Italian company specialized in football apparel, which will allow to dress the National Representatives of the LND (Under 18, Under 17 and Representative Series D) in addition to those of all Regional and Provincial Committees. Record numbers for a collaboration that does not want to stop at the supply of material, but to be an active partner. 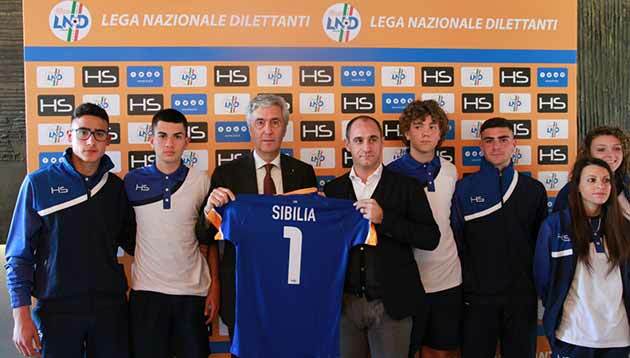 HS Football, already a sponsor of professional clubs such as Udinese and Spal, is ready to take the field alongside the National Amateur League in projects aimed at enhancing the youth of the base football clubs. There will also be a catalog reserved for 13.000 Companies affiliated to the LND, for a dedicated offer. In Palermo the comparison with the clubs of the region. Great participation and desire to be protagonists of the breakthrough so long awaited by the movement. Palermo, 27 February 2017 - The Women's Football Department met in Palermo, at the headquarters of the Regional Committee of Sicily LND, representatives of football in pink in the region. Hall crowded and a great desire to participate in the "turning point", as defined by the regional president Santino Lo Presti, introducing the work. Sandro Morgana, the delegate for women's football and vice president of the South of LND, has instead focused at the heart of the day, making a passionate and accurate photograph of the movement. 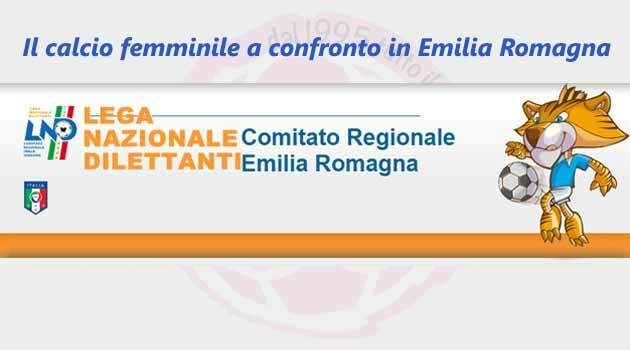 Bologna, 20 February 2017 - Women's football compared in Emilia Romagna. In Bologna at the Congress Center of the Royal Savoy, representatives of the National Amateur League have been meeting with the clubs of the region. "We have lost thousands of companies like LND - the delegate for women's football Sandro Morgana has launched an alarm call - but if the drop in registrations has affected all the categories, what do you think the keeping of our movement might have been? already suffering? ".